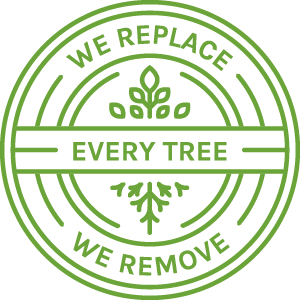 ﻿﻿We pledge to replace every tree removed with a new seedling. This is the foundation of Sustainable Tree. ​We donate a portion of your invoice total before HST directly to the Forests Ontario 50 Million Tree Program. We also encourage our customers to make their own donation to sustainability. Donate $25 (or more!) directly to ﻿﻿﻿Forests Ontario﻿﻿﻿ and receive a tax receipt. ﻿﻿Tree requirements can be very specific. This is often overlooked when a species is selected for planting. We will assess the planting site and select the most appropriate native species for that specific location. Once a tree has been planted, the work doesn't stop there! The first year is the most important for tree establishment. A regular, long and slow watering once a week over this time (less if wet, more if overly hot and dry) is the key to your tree's success. After the first year, regular structural pruning every 2 or 3 years will help your tree develop proper form and strong branch unions. ​Maintaining a good layer of mulch (no more than 6 inches deep) around the base of the tree but not up against the stem (mulch volcano) will provide an excellent organic component and condition the soil to help your tree stay healthy and vigorous. Alternate organic soil amendments are only recommended if nutrient deficiencies are observed or noted after chemical analyses. 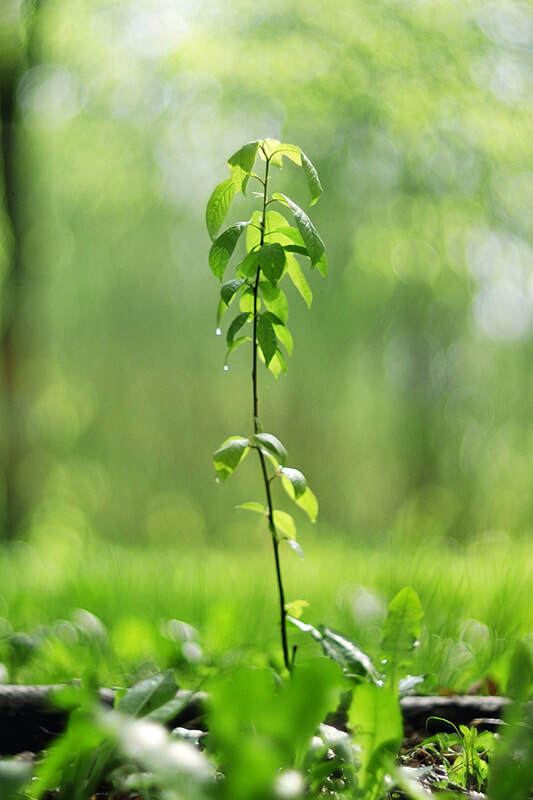 Contact us about planting trees on your property. The 2018 tree planting took place this fall. We successfully planted almost a thousand seedlings! We have now partnered with TreeEra to plant 1000 trees annually on our behalf. Not only does this help us achieve our goal it helps achieve an overall goal of 1 billion trees planted. Every year we strive to plant more trees than were removed to help reduce our carbon foot print and make a small impact on human induced climate change. Managing wood "waste" is a priority for Sustainable Tree. We are diligently working toward a goal of 100% wood waste recycling. ​At present our wood waste products are turned into mulch at several landfill facilities across Muskoka. 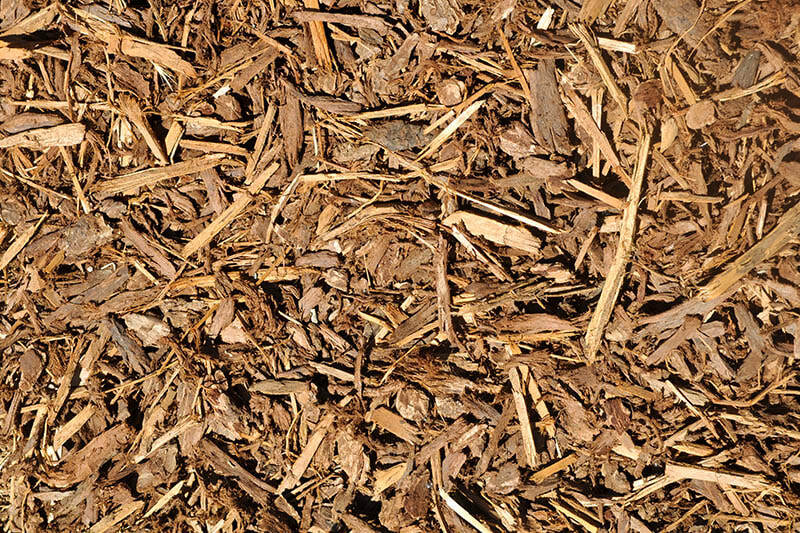 The mulch is then used by the District of Muskoka for a variety of purposes. "The guys were punctual, efficient and threw some humour into the process. They did all they contracted to do and did a great clean up job! They wasted no time and gave me advice on trees to "keep an eye on". Thank you!" "Professional, very skilled, friendly and hard working. We had two trees overhanging the house and deck and they were removed without so much as a scratch on anything. Very impressive performance!" "You did an amazing job scaling a very large tree and removing the problem branches. You also made good choices clearing out undergrowth. You cleaned up all the mess and your price was reasonable."